Try out the following frozen daiquiri recipes for some frosty cocktail treats. They're delicious anytime, but they're especially delightful when temperatures soar. If you have a good blender for mixing, you're already halfway there. If you prefer the flavor of a classic daiquiri, try this recipe for the frozen version. Add all the ingredients in a blender with approximately one cup of cracked ice and blend until frothy. Pour the beverage into your favorite style of cocktail glass, garnish it with a lime wedge and enjoy. For a strawberry daiquiri, place the following ingredients in a blender with one cup of cracked ice. Blend all the ingredients until they reach your desired consistency. Be sure to add some extra strawberries on top for a garnish. Perhaps you prefer raspberries over strawberries. If so, try this delicious frozen daiquiri. If you don't like seeds, puree the raspberries with the lemon and lime juice first, and then strain the liquid to remove the seeds. You can combine the puree with all the other ingredients and blend until frothy. There's nothing like a frosty peach daiquiri on a warm afternoon. Pour the beverage into a cocktail glass and garnish it with a fresh peach slice. Here is one of the easiest banana daiquiri recipes you'll find. Blend all the ingredients with one cup of cracked ice until smooth. Here's a real taste of the tropics. Blend all the ingredients until they reach your preferred consistency. Garnish your drink with a pineapple wedge. Combine berries for even more flavor. Blend all the ingredients together until frothy. Feel free to substitute raspberries for one of the other berries if you prefer. Combine all the ingredients and blend until frothy. Of course, you can experiment with any of these recipes to reach a consistency and flavor concentration that pleases you most. 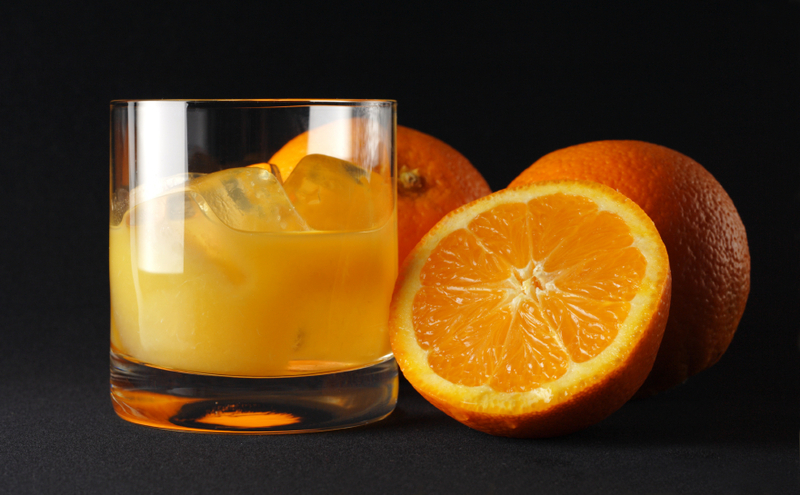 Now, check out some other blender drink recipes.